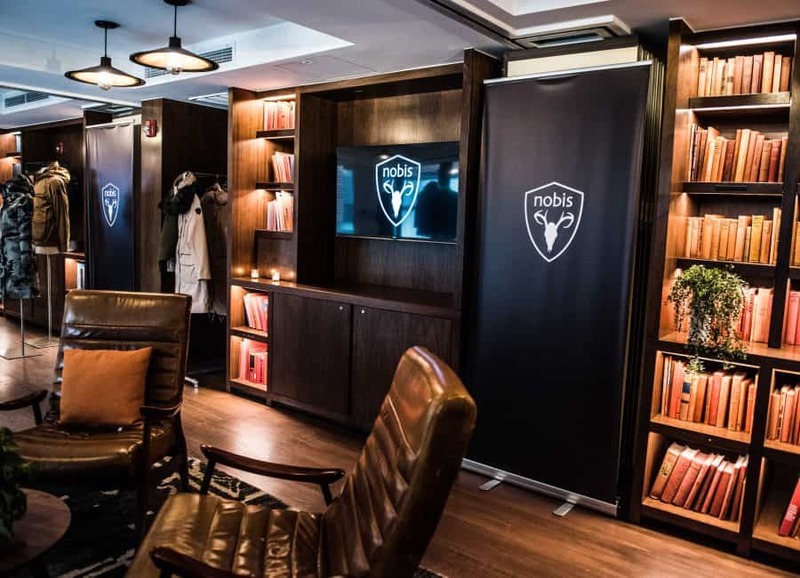 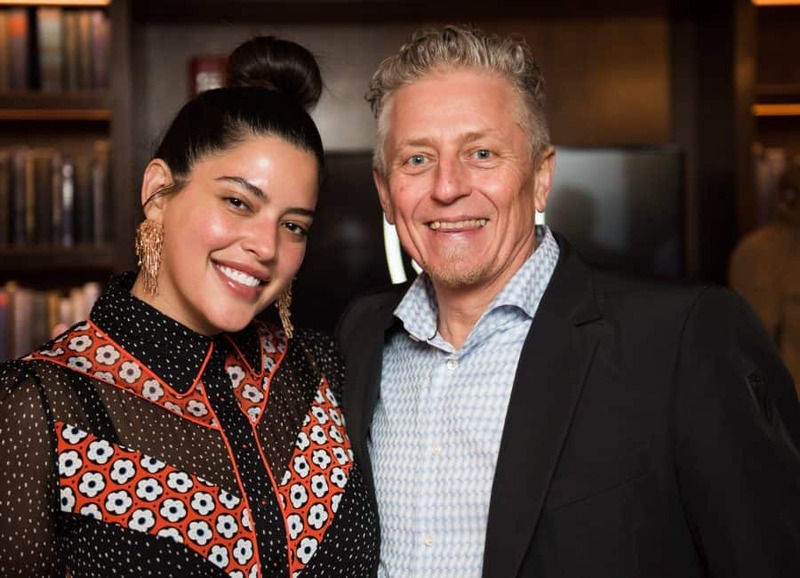 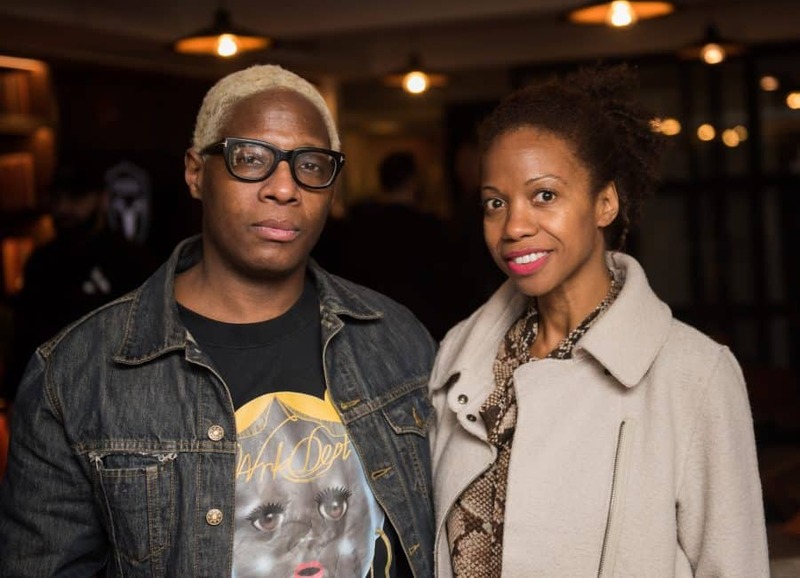 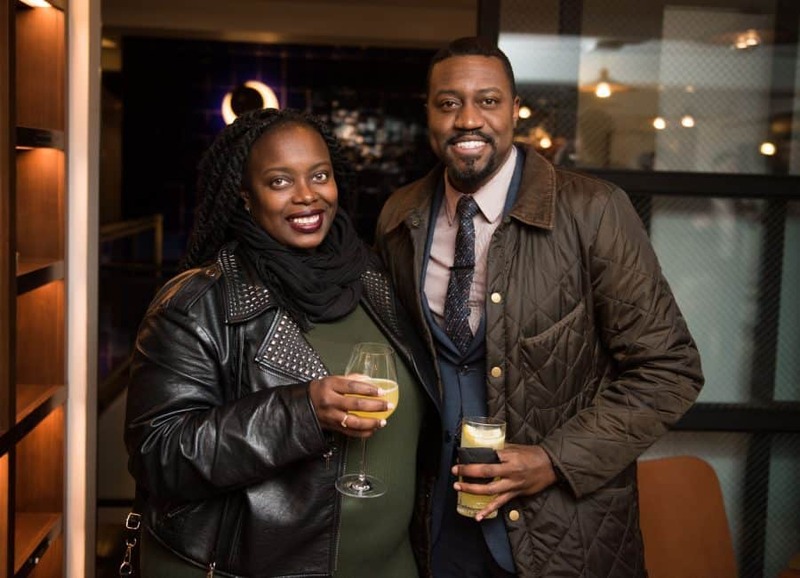 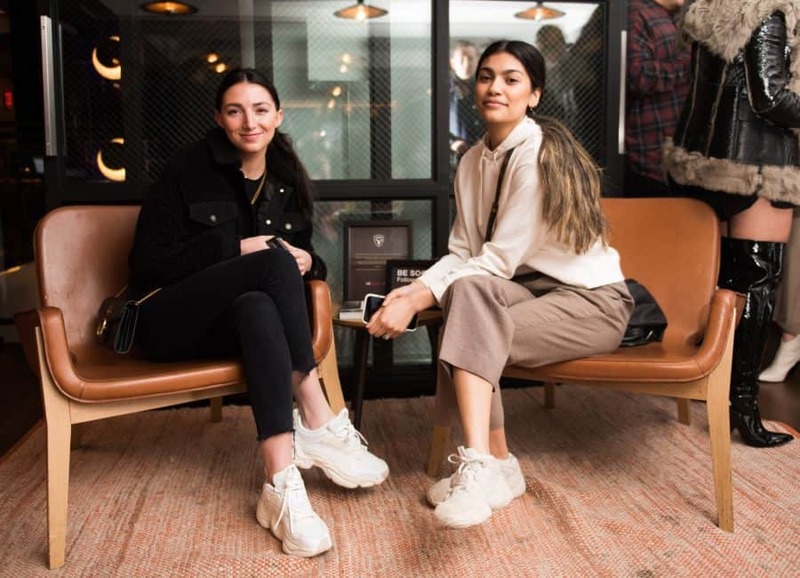 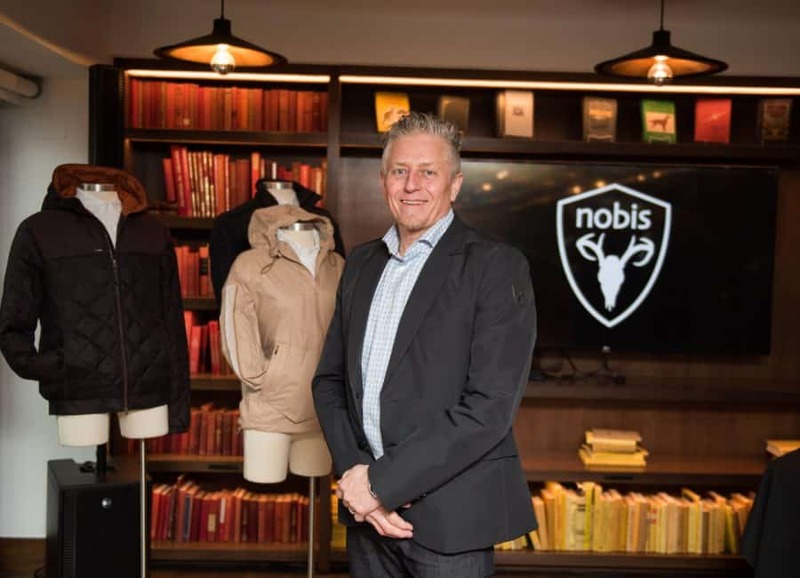 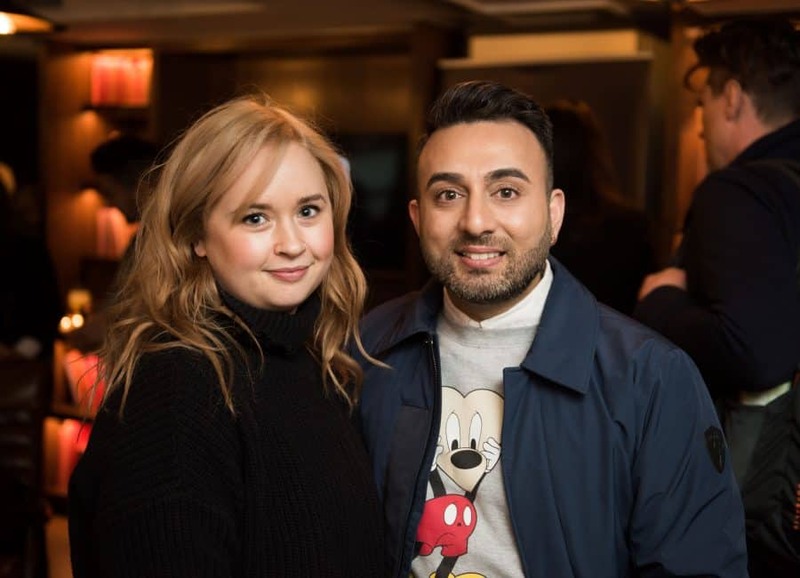 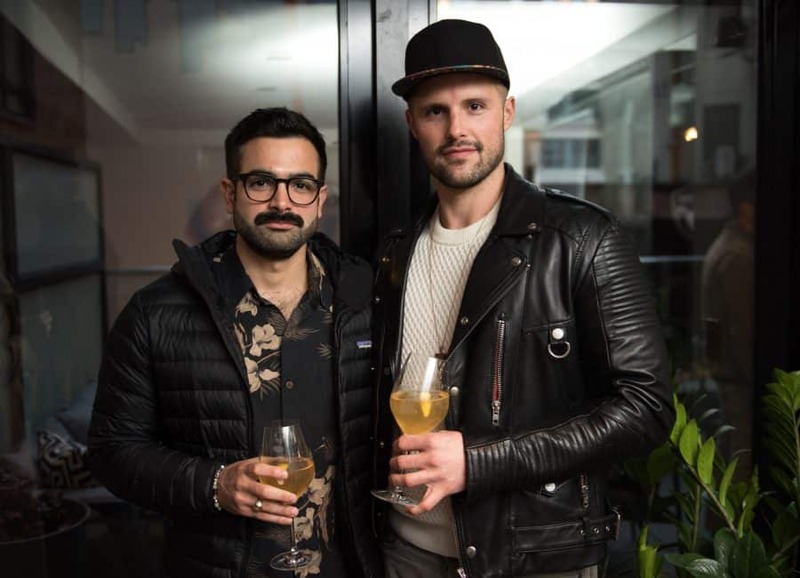 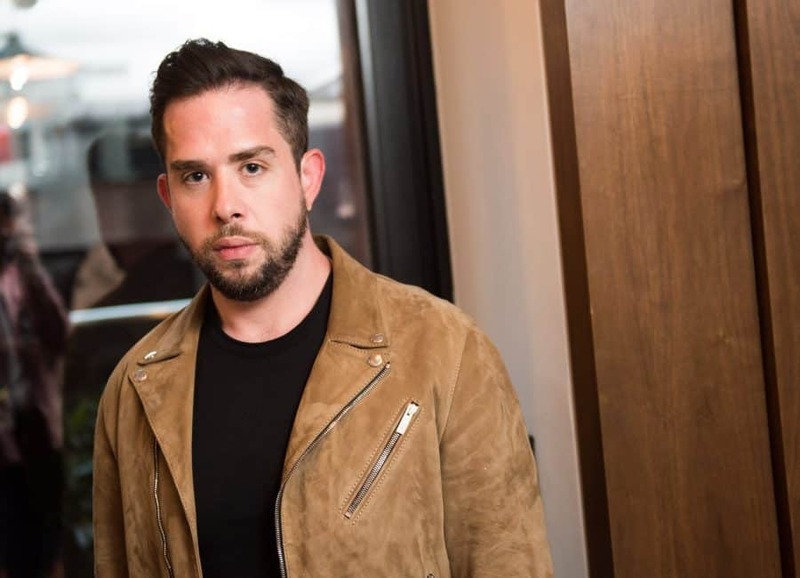 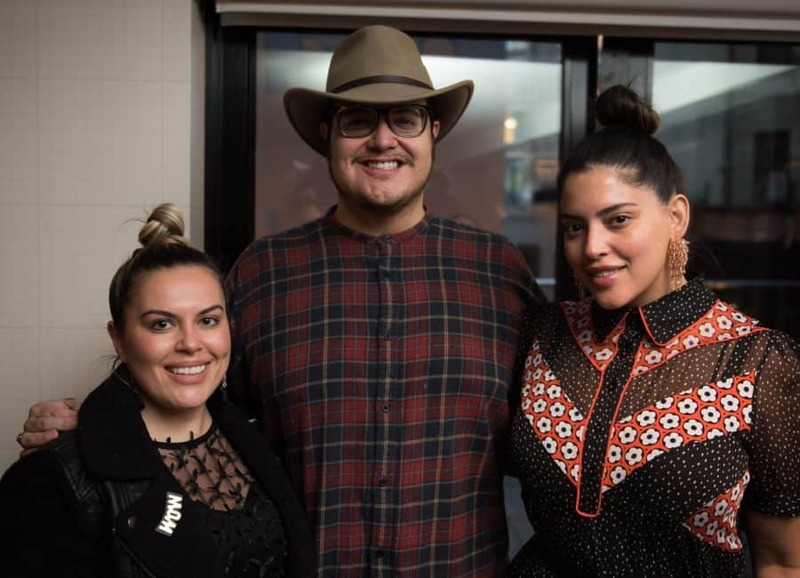 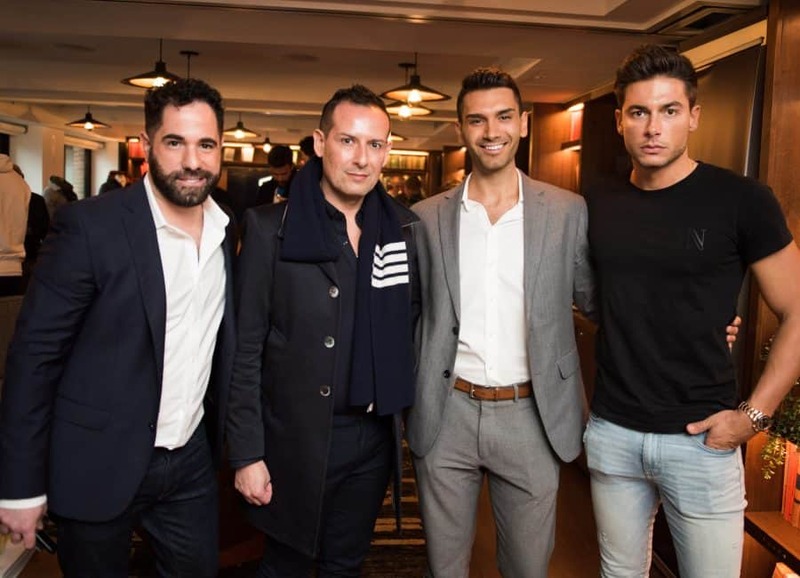 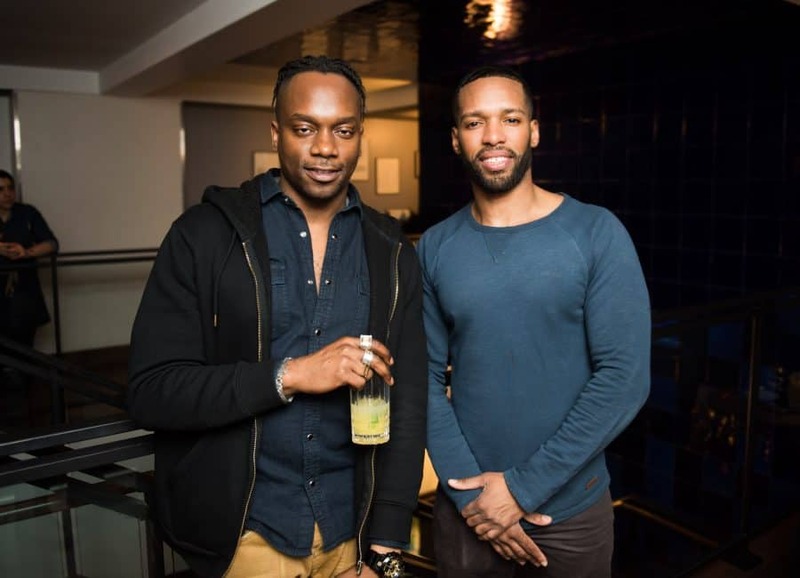 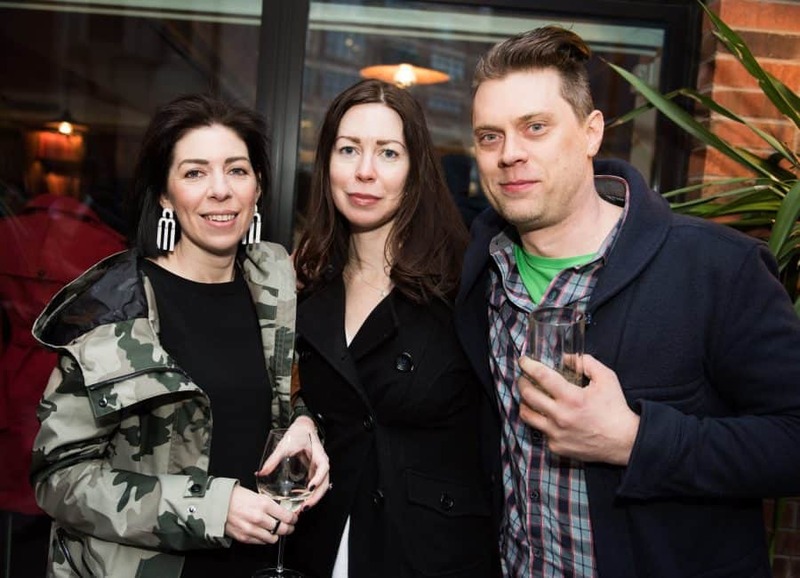 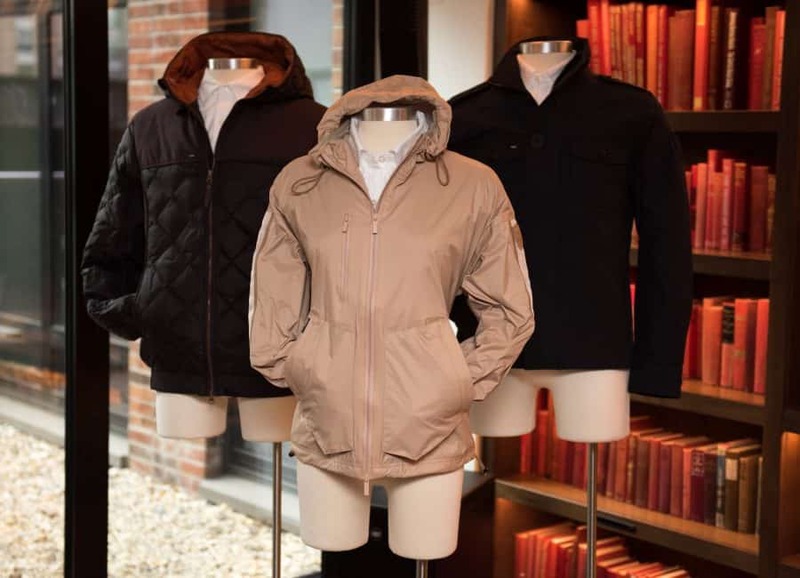 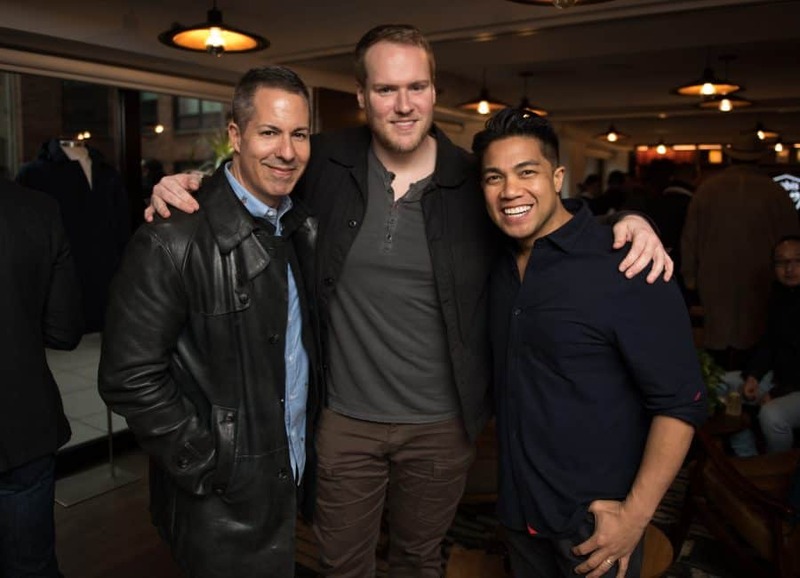 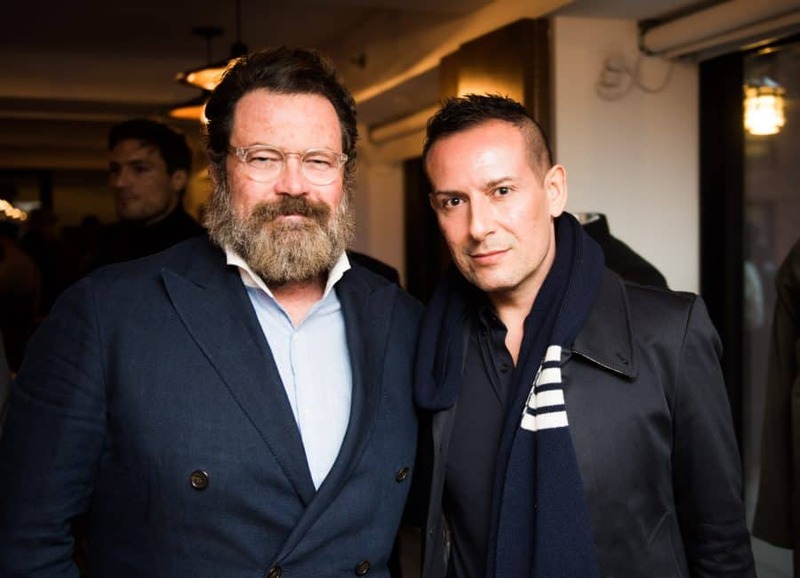 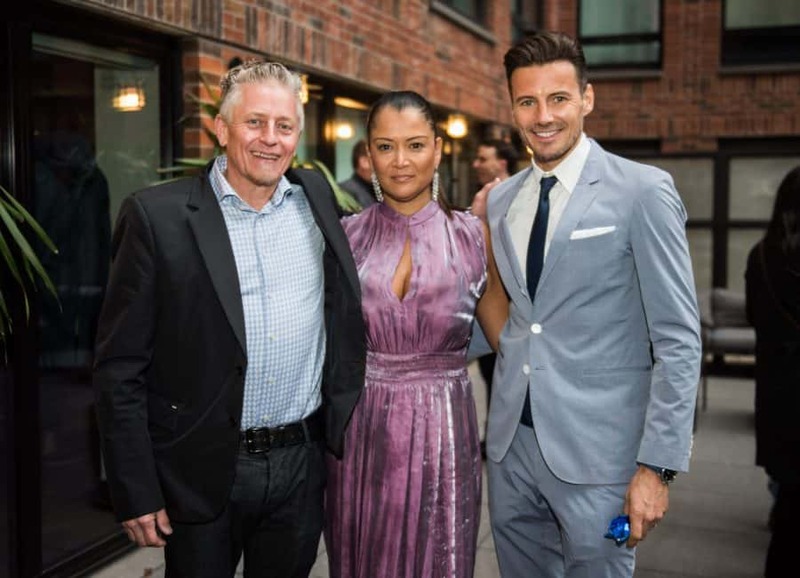 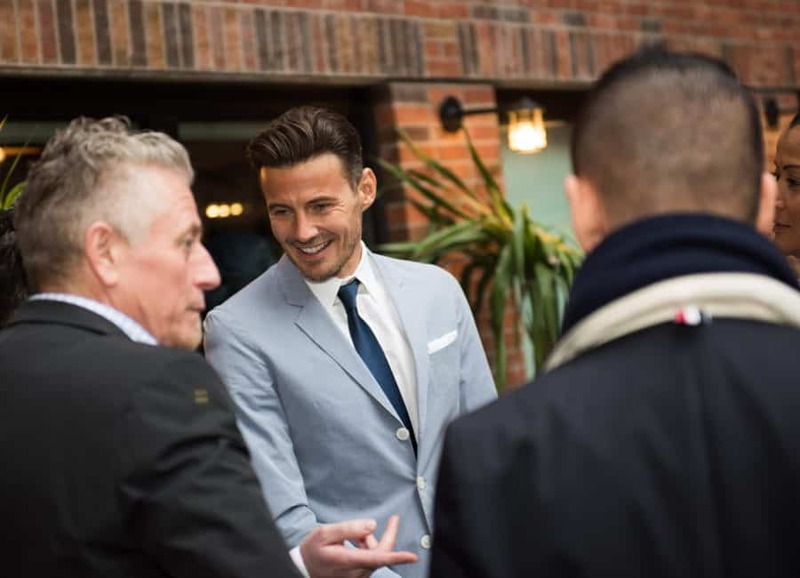 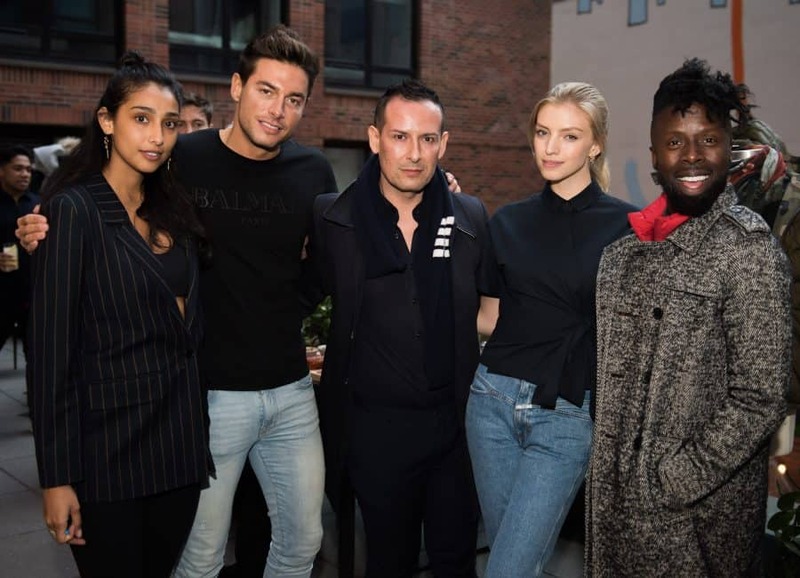 Canadian luxury outerwear brand Nobis traveled to New York City on Thursday to showcase its new Transitional 2019 collection at the Arlo hotel in SoHo to press and industry insiders. 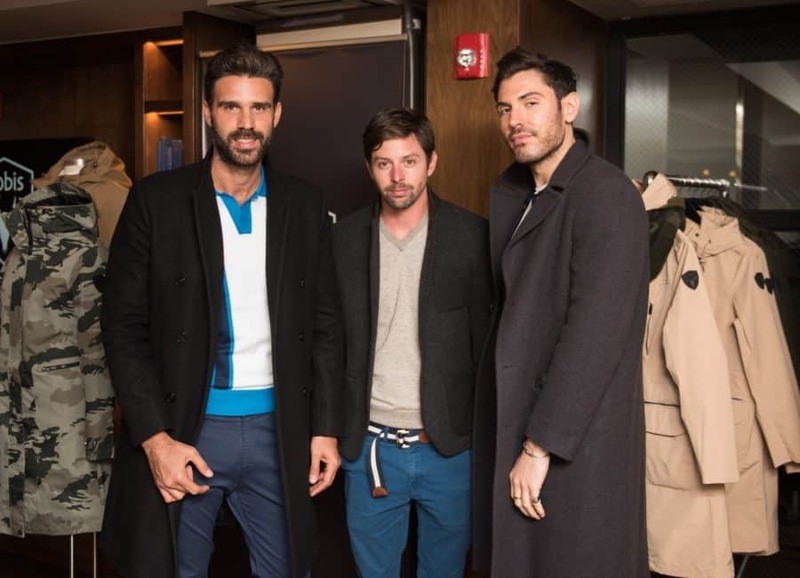 Menswear models Alex Lundquist and Andrea Denver joined Nobis co-founder Robin Yates at the hotel’s second-floor event space for an evening of fashion, food, and cocktails. 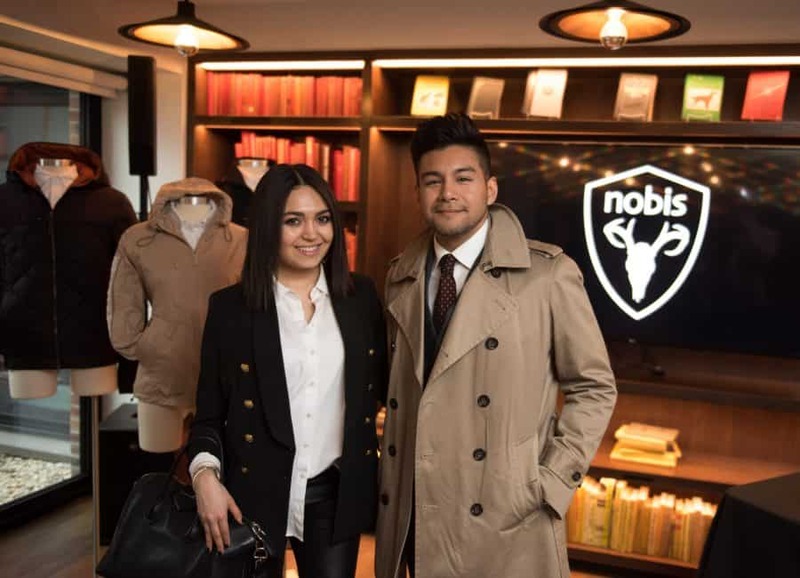 Guest also had the chance to check out a preview of Nobis’ fall/winter 2019 collection, as well as get an outerwear refresh from electronics maker LG with one of its awesome Styler personal clothing steamer machines.